MBD is a fast paced demo featuring about 18 parts, and numerous breaks in each part, in just 3 minutes. 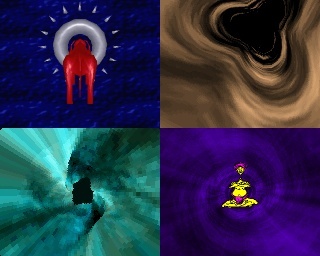 It has some quite nice routines, 4 pictures and the music is some kind of intelligent jungle. The design tries to describe our journey to the party place from a person with MBD's view. It was just one point from winning the compo! Neat music and pacing. Thumms up! page created in 0.021342 seconds with 15 queries.